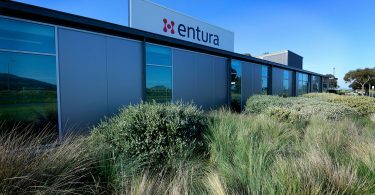 CENTURIA has put a vacant 3.25-hectare industrial site within Perth’s Australian Marine Complex to the market. 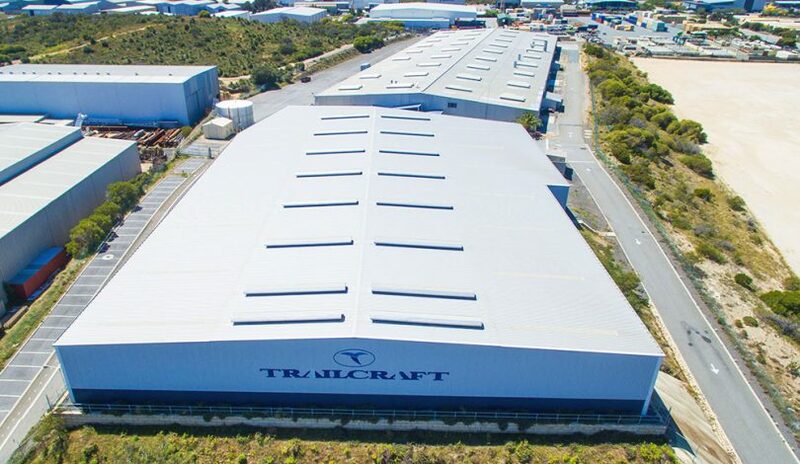 The 99 Quill Way property has two freestanding warehouses with a combined building area of 16,419 sqm, and is held within the Centuria Industrial REIT. 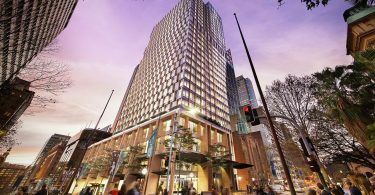 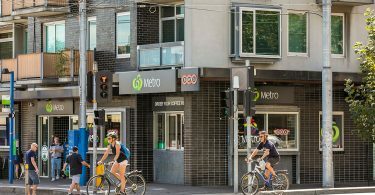 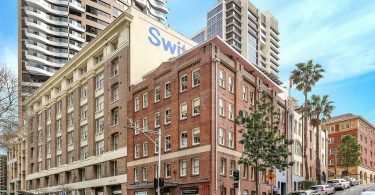 Jarrad Grierson and Geoff Frazier of CBRE, together with Savills agents Matthew Hopkins and Ben Widdowson, are marketing the asset via private treaty. 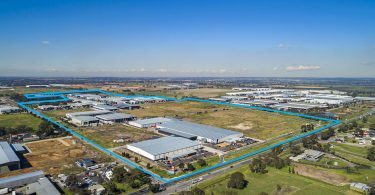 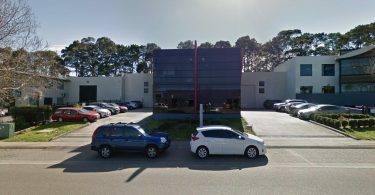 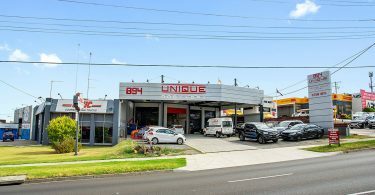 Grierson said the property’s position in one of Perth’s most tightly held southern corridor industrial locations would underpin strong buyer interest. 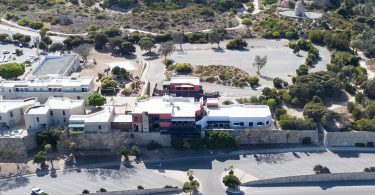 “Located in the Australian Marine Complex, this large improved site is ideally positioned to capitalise on increasing activity in WA’s offshore resources, defence and marine industries,” he said. 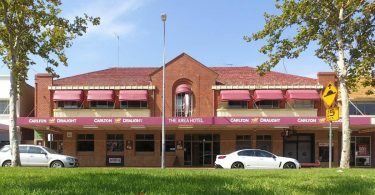 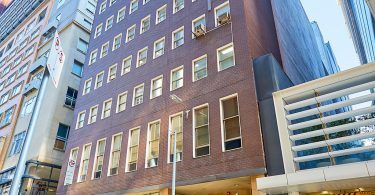 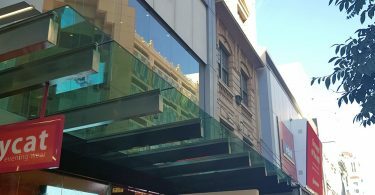 The property is located around 23 kilometres south-west of the Perth CBD, and eight kilometres south of the Fremantle Port.